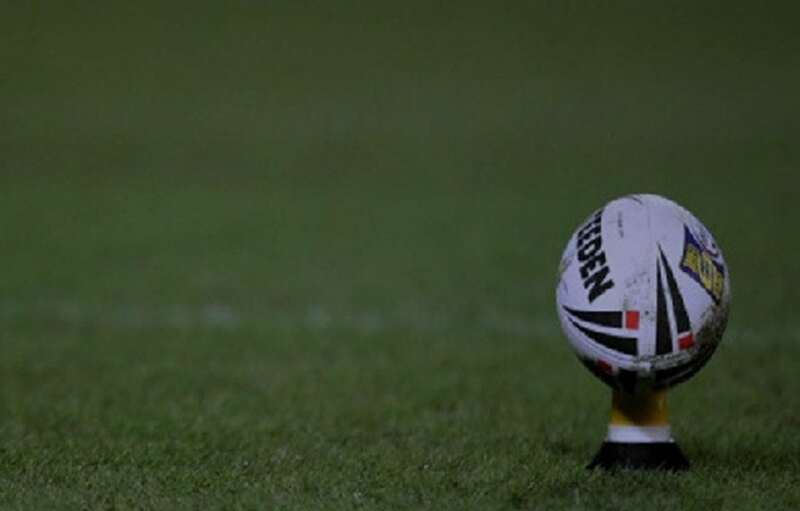 It’s Rugby League tips time as Palmerbet Sports Team previews the first of three tests between England and New Zealand. Final Thoughts: It will come as a surprise to many to see the Kiwis $1.81 and +1.5 favourites heading into this one. Just one win removed from their horror 2017 World Cup campaign, the Kiwis are in rebuild mode. Not so much with their team, but the relationship the team has with the New Zealand public. Beating the Kangaroos was unexpected and undoubtedly helped repair some of that fractured relationship. But has the 26-24 victory a fortnight ago set expectations too high? Michael Maguire has named the same 17 players that beat the Kangaroos for this one. Jesse Bromwich and Jared Waerea-Hargreaves start at prop with Marty Taupau primed to come off the bench. It’s a ploy that worked wonders for the Kiwis against Australia and will be where they target England this week. Roger Tuivasa-Sheck is the major omission due to injury. However, Dallin Watene-Zelezniak proved against the Kangaroos, and throughout the NRL season for the Panthers, that he is more than capable of being productive at the back. It’s a strong Kiwis squad and an upgrade on the side that fell 36-18 to England earlier in the year. Wayne Bennett hasn’t sent out his official 17 but has released his 19-man squad for the test. The surprise might be at fullback with Jonny Lomax expected to be named while Sam Tomkins could possibly play in the halves. Nevertheless, the England spine, including Josh Hodgson, will play behind an always-powerful pack. George and Tom Burgess along with James Graham will clog up the middle with Elliot Whitehead and future club teammate, John Bateman, filling out the back row. There’s a sense the English are being a little underrated. It was only 11 months ago that they lost the World Cup Final 6-0 against a full-strength and up for it Kangaroos side. A side vastly superior to the one the Kiwis just beat. Meanwhile, the Kiwis struggled through the 2016 Four Nations winning just one of four games in the northern hemisphere before losing to Tonga and Fiji a year later in the World Cup. With Bennett at the helm, the home ground advantage, and the recent history of the famously underperforming Kiwis, England deserves serious consideration at $2 to win.